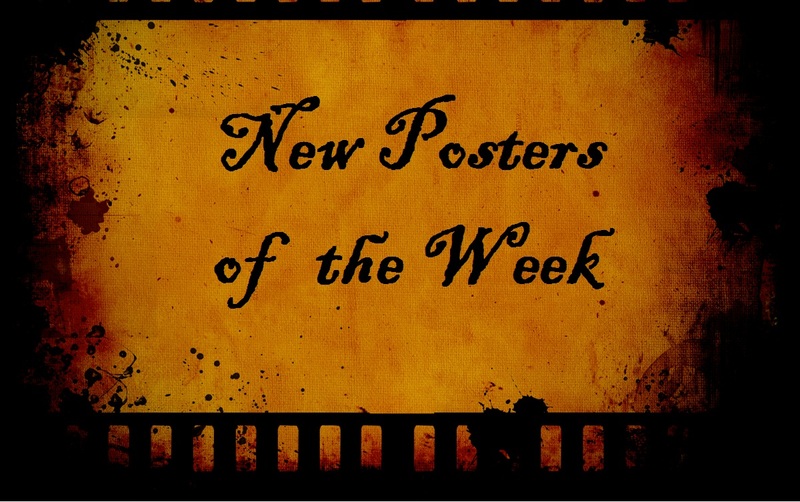 A couple of neat posters this week, but not a lot (in sad contrast to the previous batch). My friend Ruth over at Flixchatter did a real nice spotlight on the one for Snowpiercer and I agree that that one is absolutely gorgeous. I really can’t wait to watch the film! I’m not too impressed by the other posters this week. The Book Thief has a certain draw to it. RoboCop is…well, it’s not convincing me that I really need to see this remake. Zulu grabs my attention. Perhaps because my eyes expect to see Michael Caine’s name in the credits and it’s not. Plush is different and catches the eye a little bit because of it, but it’s nothing spectacular. And, is it just me, or are the character posters for Thor: The Dark World just not as cool as the ones for Thor? Anyways, I can’t wait to see the film itself. Well, just a rather mediocre bunch in my opinion this week. My faves of the week: Snowpiercer, Ender’s Game and The Book Thief. Some technical difficulties kept me out of this week’s post, but still wanted to share a couple comments. I really liked The Book Thief because the poster tells the entire concept of the movie very well. At least if I’m correct in my interpretation. I haven’t watched any trailers or seen any other material for the movie yet. It seems to be a period piece about a courageous woman who steals banned books that are about to be burned because of supposed “obscene” material in what most rational people would think of as great literature. I look forward to seeing The Book Thief. Thanks for still adding your comments in here. We will get everything straightened out for the next batch for sure! I think I have to also say, looking at it again, that the 2nd row horizontally is my favorite row altogether. I adore posters as well! One of the many perks of going to the cinema alone is getting to slowly stroll through the corridor with the posters. Thor, The Book Thief and Plush caught my eye here. And I can’t wait to see Thor either even though the posters have been… let’s say disappointing so far. Awesome feature! Welcome, Elina and thank you for visiting and enjoying the posters! I agree that it is always fun strolling through the halls of the cinema and looking at posters. Hope to hear more of your thoughts on posters in weeks to come! Absolutely. and we definitely see eye to eye on that one! I wish we could get the full version of the film here. Playing a long delayed game of catch-up…. I like the classical imagery in the Odin poster. The Book Thief is probably the best of the bunch here, though. As others have said, it really tells the whole story. Mr. Pip has a good design as well. RoboCop… would look better if it didn’t have to convince me it was RoboCop.